This street training option is for riders wanting individual attention. Personal training provides a personalized curriculum customized to fit your individual needs. Your classroom is the uncrowded, scenic roads hidden deep in the beautiful Berkshire Hills of New England. Provided Bluetooth helmet communicators allow immediate and meaningful coaching in real-time. This is the most popular option for riders who want undivided attention (1:1) or are willing to share time with a spouse or friend (2:1). Coaching is done using provided on-bike communicators. 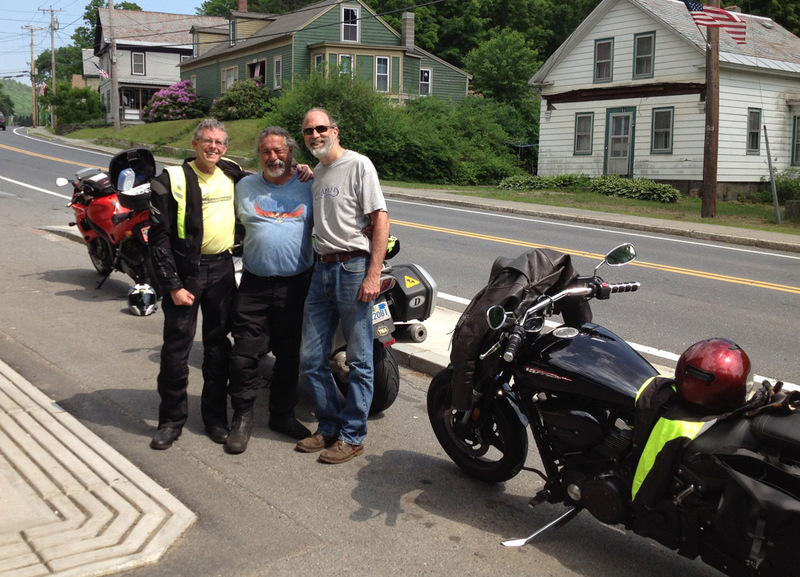 Students must have at least a season of riding (3,000+ miles). Miles of twisty roads tend to cause people to smile. A second full day of coaching and riding. Basic Off-Road and Dual-Sport Training introduces you to the fundamentals of off-road riding for riders wanting to get a feel for what it takes to safely ride on dirt and gravel roads and easy trails. This training program is based on your skill level. Coaching done on dirt roads. 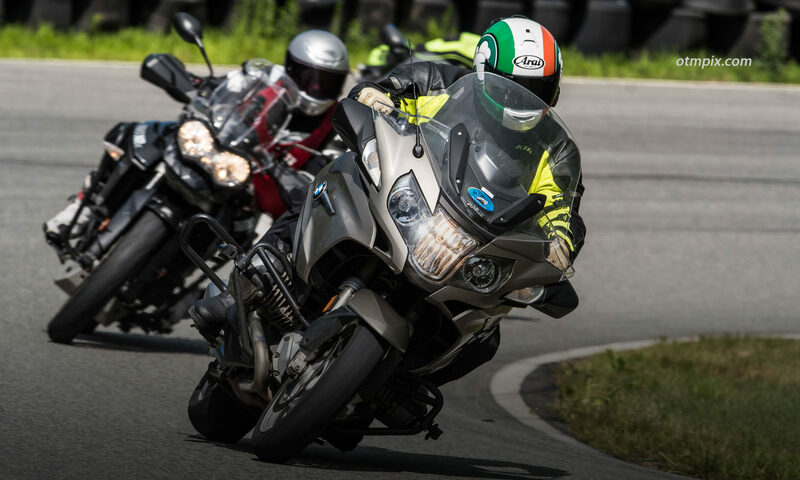 Many insurance companies accept the Riding in the Zone completion certificate as proof of rider training that is eligible for insurance discounts.